Chassidic thought has always looked to Pirei Avot as a source of moral instruction, religious guidance and profound truth. Within its words, the Baal Shem Tov found the true meaning of kindness; the Maggid of Mezritch learned the vastness of Divine reward; and Rav Schneur Zalman of Liadi grasped the essence of loving a fellow Jew. 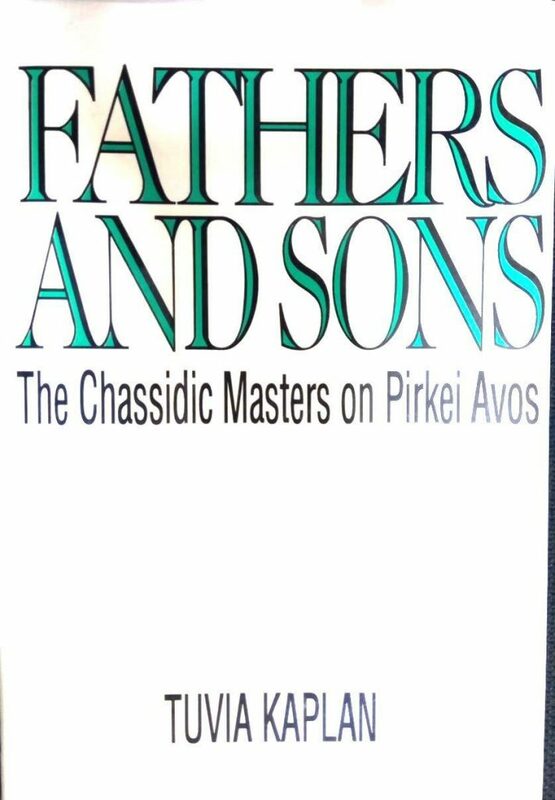 Fathers and Sons: The Chassidic Masters on Pirkei Avot presents the teachings of generations of Chassidic luminaries. Rabbi Levi Yitzchak of Berditchev, the Sefat Emet, and the Seer of Lublin are but a few of the many who looked to Pirkei Avot to find the path to spiritual perfection. The explanations of these and other Chassidic masters emphasize the joy and vitality required to fulfill the Divine will; the all-encompassing nature of Providence; the love of fellow Jews; and the conviction that in every situation and with every action, a person can and must strive to come closer to the Almighty. In their commentaries on Pirkei Avot, the Chassidic masters show remarkable originality. This compendium of their teachings will immeasurably enhance the reader’s understanding of the timeless lessons of Pirkei Avot.